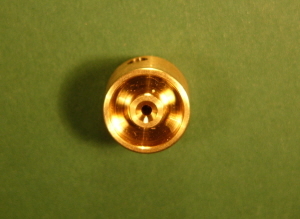 Brass Flywheel. Grubscrew Fixing. 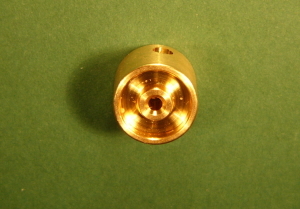 12mm x 10mm. 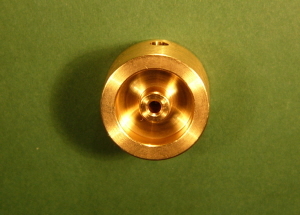 To fit 2mm Shaft.